Much like The Lego Movie is a surprisingly great film, The Lego Movie Videogame is a surprisingly good game. Unlike the former, unfortunately, it falls notably short of greatness. It’s a game that was clearly designed for an adult and child to play together, as the challenge is never too great and the mechanics never too deep. In many ways, this is commendable as it (perhaps purposefully) matches the message of the film. 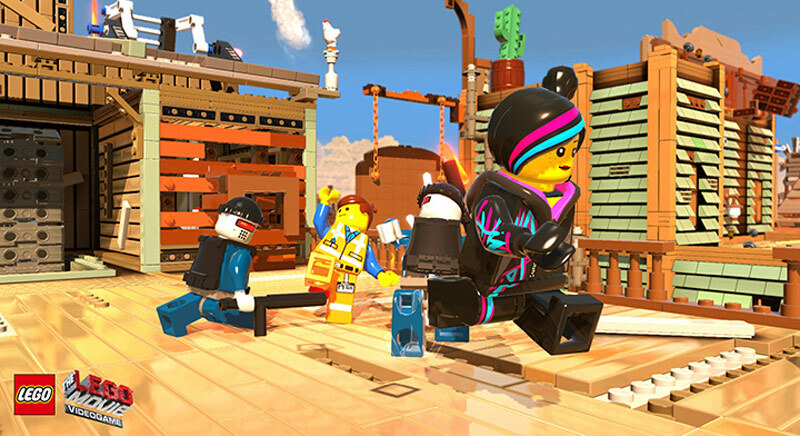 The LEGO Movie Videogame takes a chance and creates an entirely new world, while bringing what they’ve built over the years together as well, snapping all the pieces into place for an epic adventure where the everyman is the hero, that carries with it a good message. It’s not often you see companies break from the tried-and-true method of making money off of licensed games, so The LEGO Movie Videogame and movie were a breath of fresh air. So, if you like LEGO’s, comedy, and having a good time, do yourself a favor and get this game. If you're still a fan of the LEGO games after all the previous entries, this won't turn you off the franchise. Likewise, if you've never played any of the series before, this might not get you as interested as some of the better LEGO games will. It's not a bad game, but it's not a "must have" either. 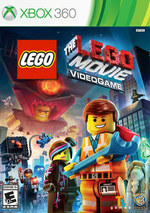 The LEGO Movie Videogame does a decent job telling the movie's story and being its own licensed tie-in game -- to its own licensed tie-in movie. Thankfully, both are fun in their own right. 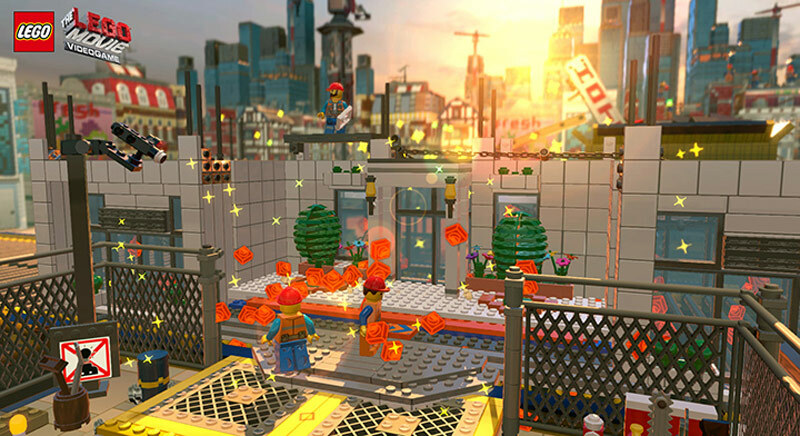 The LEGO Movie Videogame is an okay game that LEGO fans will enjoy, but is missing some of the charm of the film and doesn't feel like it lives up to TT's other LEGO titles. 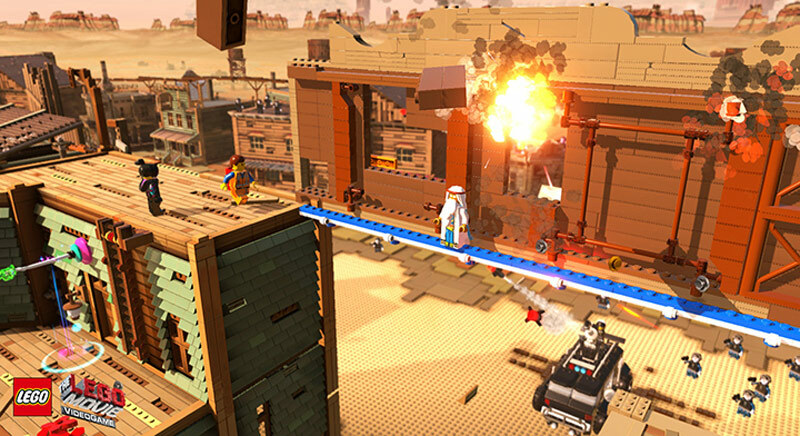 If you didn't get enough of a LEGO fix from the movie, then check out the game, but you may want to check out some of TT's previous LEGO titles if you're looking for something more substantial. 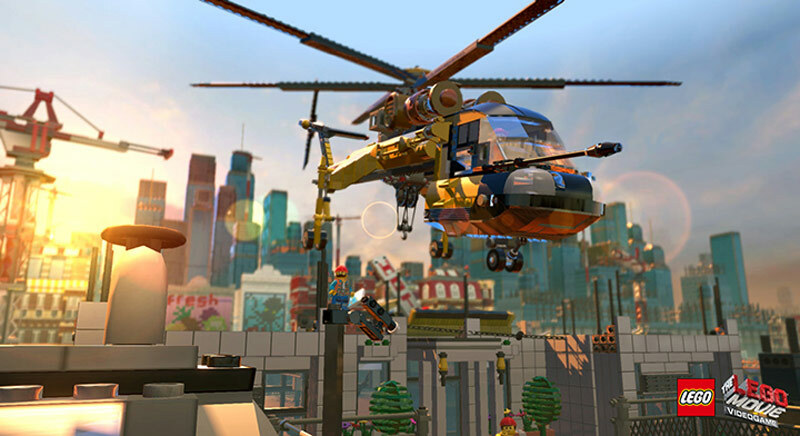 The Lego Movie Videogame is the latest title in TT Games' long line of great family-friendly games. The developer has turned out another rock-solid gaming experience here, but how much you love it depends on how much you love the source material. I thought The Lego Movie was a great film, so I like the game, but your mileage may vary. 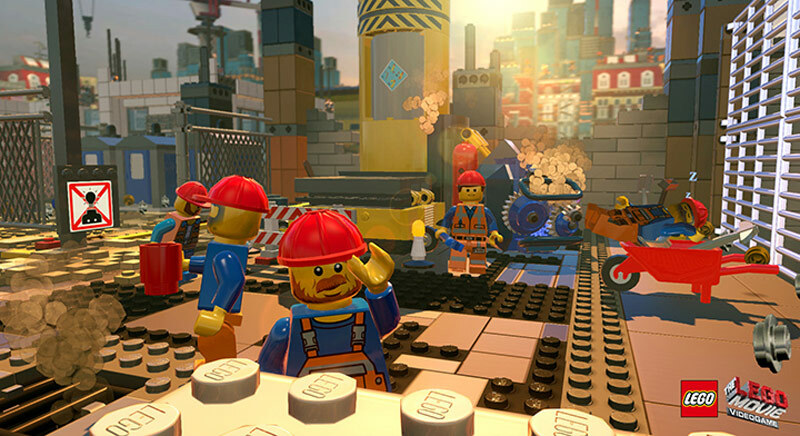 The Lego Movie Videogame follows the instruction manual too closely, hitting the same same plot points as the movie, and even rehashing some of its gags. This is the kind of tie-in we thought we'd seen the back of. Uninspired and repetitive gameplay despite an awesome, awesome film. More recycled gags than original. Feels more geared towards a juvenile audience despite how many of the jokes would sail over their heads. Diese extreme Rückkehr zu den Wurzeln hilft, um den mechanisch nur marginal stattfindenden Fortschritt etwas zu kaschieren. The Lego Movie Videogame macht Spaß wie immer - kooperativ traditionell noch mehr. Doch auch wenn der Fokus noch stärker auf den Figurenwechsel und ihre exklusiven Fähigkeiten gelegt wird, hangelt sich TT Fusion zu stark an der bekannten Formel entlang. Angesichts des famosen Quell-Materials hätte man in jeder Hinsicht mehr herausholen können.